← Could Canon Law be Changed to Permit Gay Marriage? Q: There’s a priest from [a third-world country] in residence in my parish…. In the confessional he didn’t want to give me absolution. He said he didn’t know if I had sinned, since maybe I had done these things by accident. But you could say that about practically any sin… it didn’t make any sense. He doesn’t seem to understand basic theological concepts. We got into a theological argument, and eventually I said that I would tell our pastor about this. The priest insisted I can’t do that, since it would violate the seal of confession! A: Without having actually been there to hear it, it’s impossible to be 100% sure what exactly was happening during Christopher’s exchange with the priest he mentions. Nevertheless, we can safely address his question about the sacramental seal, and this priest’s claim that a penitent is bound by it too. Most Catholics are aware that a priest is absolutely forbidden to repeat the content of a person’s confession. 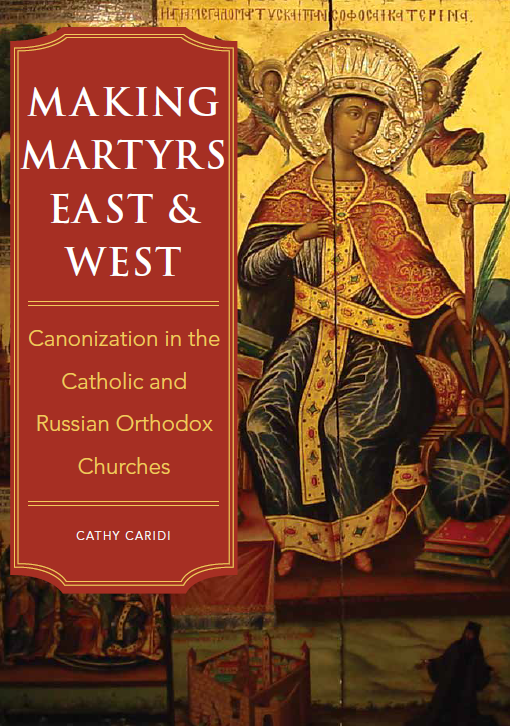 This issue was discussed in detail in “Can a Priest Ever Reveal What is Said in Confession?” but in short, canon 983.1 states that the sacramental seal is inviolable, and a confessor cannot betray the penitent for any reason whatsoever. Occasions certainly arise in which a priest might recount the content of a confession he heard in the past—during a moral theology lecture, let’s say, when he wishes to provide a concrete example of a general theological principle—but in such cases the priest must be extremely careful that the identity of the penitent is not revealed. If a priest repeats what he heard in the confessional, in such a way that the listener(s) can figure out who the penitent was, the Church’s punishment for his violation is clear: the priest incurs a latae sententiae excommunication, in accord with canon 1388.1. (See “Have Pro-Abortion Politicians Excommunicated Themselves?” for an in-depth discussion of what a latae sententiae penalty is.) But is the confessor the only person who is bound by the seal of confession? Readers may be surprised to learn that the sacramental seal binds other persons too. Canon 983.2 explains who else is forbidden to repeat the content of a confession: an interpreter (if there is one), and all others who in any way whatever have come to know the sins mentioned by a penitent during his confession. This is reiterated in canon 1388.2, which asserts that interpreters and all other people mentioned in canon 983.2 are, if they violate the sacramental seal, to be punished by a just penalty—which includes the possibility of excommunication. What is all this about? For starters, let’s take a look at the relatively rare confessional-scenario involving an interpreter. Ordinarily we confess our sins to a priest who speaks our language; but if that’s not possible, a third party can certainly serve as translator. It goes without saying, then, that this third party will have detailed knowledge of the sins confessed by the penitent—and so in order to safeguard the integrity of the sacrament, the Code of Canon Law requires him/her to respect the seal of confession, just as priests are obliged to do. In the case of a translator, the sanction for violating the seal may be less severe than it is for a confessor, but the point is the same: a penitent should never, ever have to fear that the sins he confesses will become public outside the confessional. But translators aren’t the only people whom the Code of Canon Law requires to maintain the sacramental seal besides the priest himself. The canons just mentioned reference “all other persons who in any way whatsoever have come to know the sins mentioned by a penitent during his confession.” This would include anyone who happens to overhear the confession, such as other penitents waiting outside the confessional for their turn. Let’s say that Jim is in the confessional speaking to the priest, while Maria is the next penitent in line, and is waiting outside. If Maria overhears what Jim confesses to the priest, she cannot repeat it—and this holds true regardless of whether she was deliberately eavesdropping, or heard Jim’s words purely by accident. 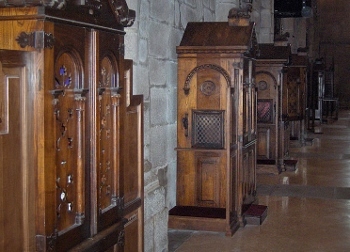 Sometimes this can become an issue in traditional-style confessionals, designed so that the priest hears the confession of a penitent kneeling on the right side, while another penitent waits his turn on the left, unable to hear the other’s confession because the door on his side is shut. There’s no denying that in these confessionals, it sometimes happens that the penitent waiting may inadvertently hear some or all of the confession being made on the other side. Priests certainly understand the importance of keeping their voices down; but if priest or penitent is hard of hearing and has to speak up, or if tempers flare, the content of the confession can accidentally be heard by others. Along the same lines, priests are keenly aware of the critical need to close the sliding-doors on the other side of these confessionals, but we’re all human and so mistakes can happen! If a penitent unwittingly ends up overhearing the sins recounted by the penitent on the other side of the confessional, under canon law he is forbidden to repeat them. What if someone overhears a confession, and doesn’t know that he is bound by the sacramental seal? As was discussed at length in “Am I Excommunicated? Sanctions, Part I” and “Is She Excommunicated? Sanctions, Part II,” under canon law nobody can be punished for committing a crime, if he honestly didn’t know it was one! If Catholics are genuinely unaware that they’re violating canon law when they overhear the sins of others and then reveal them, they cannot be punished for it. Period. Returning now to Christopher’s question, is a penitent forbidden to repeat the content of his own confession to others? Not at all. Anyone is free to recount what he himself told a priest in confession, and what the confessor told him in response. Thus the priest in residence at Christopher’s parish is in error. Christopher may, if he wishes, tell the pastor of the parish about his own experience in the confessional. (He can also, for that matter, repeat it to his wife, his neighbors, and/or the entire city if he chooses.) 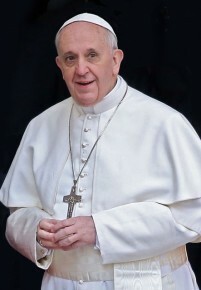 But if the pastor decides that the problem appears to be grave enough to warrant a discussion of the matter with the resident priest, the resident priest who heard the confession will be in a delicate position, because he, as the confessor who heard the confession, won’t be able to tell his side of the story. In this equation, he’s the only one bound by the sacramental seal. That doesn’t mean there’s no way for the parish priest to take up the matter with him. On the surface, at least, it does sound like the priest in residence may have a weak understanding of moral theology. Christopher is correct that in general, many objectively evil actions are sinful if done deliberately—but if they happen by accident, they’re not. (E.g., how many of us have “stolen” a ballpoint pen from our workplace, by unintentionally putting it in a pocket and walking out the door?) As a rule, if a confessor has reason to wonder whether the penitent is culpable for the act he confesses, there are ways for him to carefully question the penitent about the circumstances surrounding the action. In this way, he can get the full moral picture. In contrast, simply refusing to grant a penitent absolution, declaring that he doesn’t know whether the penitent is responsible for his actions or not, is generally not the ideal way for a confessor to handle his uncertainty about a confession. To sum up, the confessor is not the only person bound by the seal of confession: third parties who in some way come to know the sins confessed by a penitent are required to refrain from repeating them too. But one person who is not required to keep silent is the penitent himself. If Christopher wishes to take up the matter of the resident priest’s questionable theological understanding with the pastor of the parish (which from the sound of things might not be a bad idea), he is absolutely free to do just that. This entry was posted in Confession, Crimes and Sanctions, Parish Life and tagged canon law, Catholic, confession, sacramental seal. Bookmark the permalink.